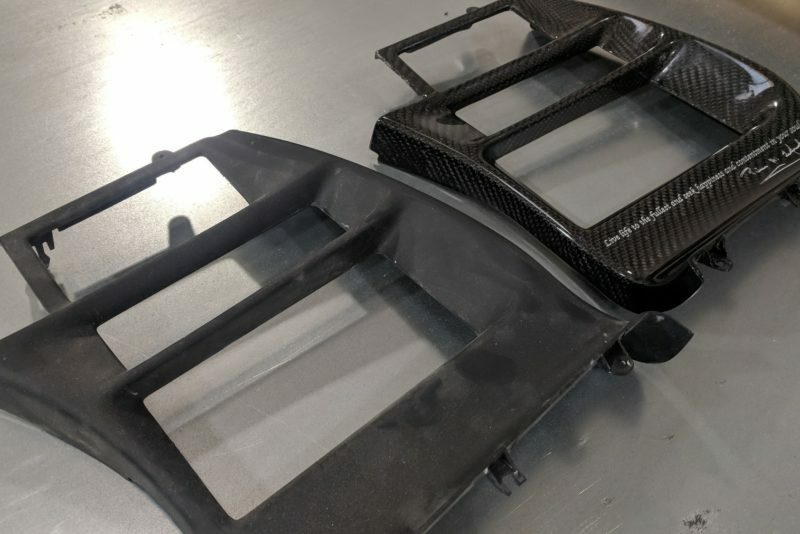 Keep up to date on our latest composite projects and learn new tips and tricks to make your own carbon fiber parts! 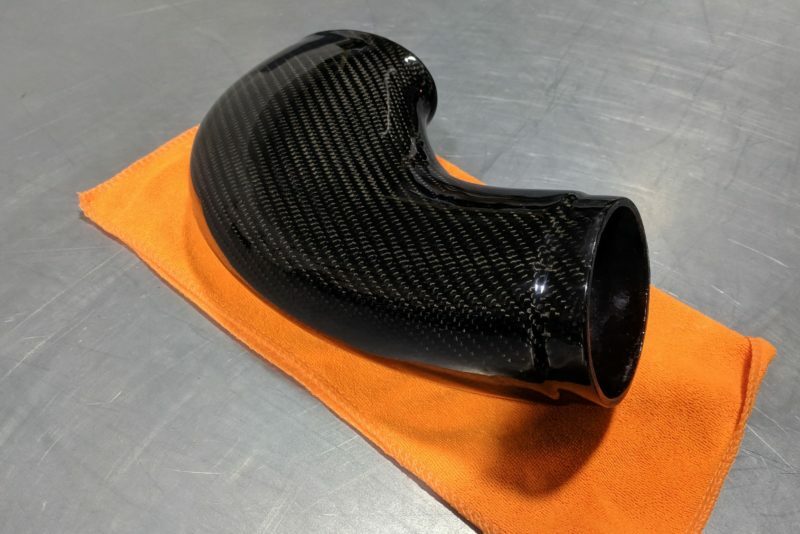 Sometimes it isn’t cost effective to fully recreate a part in carbon fiber, especially when aesthetics are all that matter! 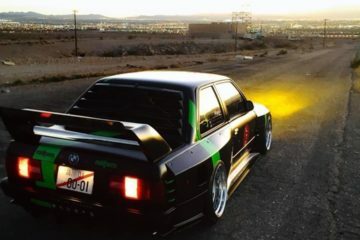 Instead, just wrap the part! 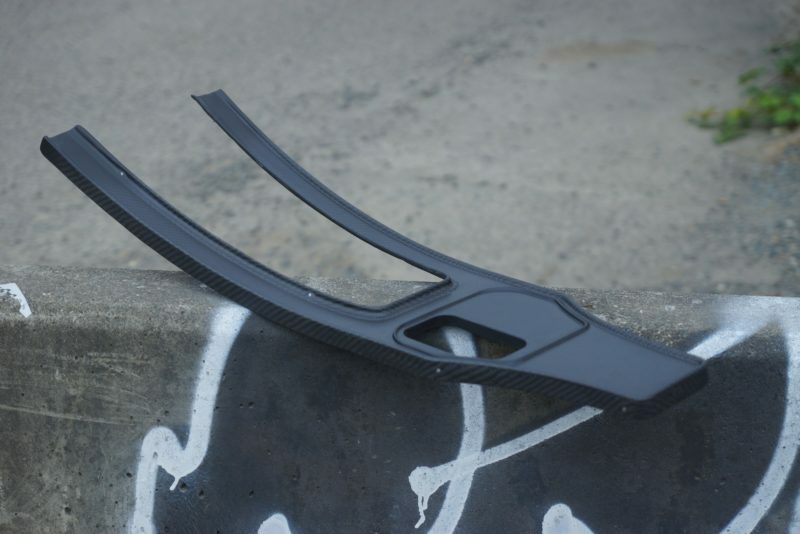 This carbon fiber body kit was featured in the Toyo Tires booth at SEMA 2018! If you are making a custom PC, it only makes sense to contain it within a cylindrical golden carbon fiber case! This Corvette center console is truly one-of-a-kind. Complete with a custom laser engraved quote. 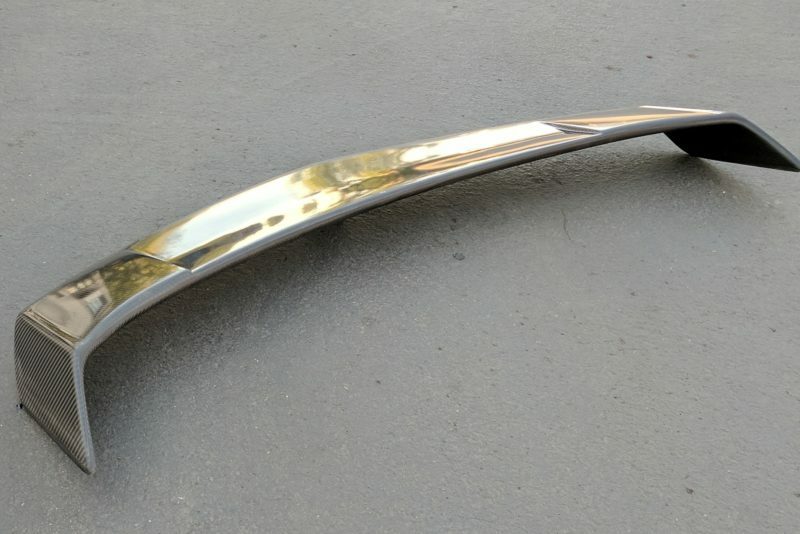 This center console conversion is as clean as its gets with an ashtray delete and a matte clear finish. 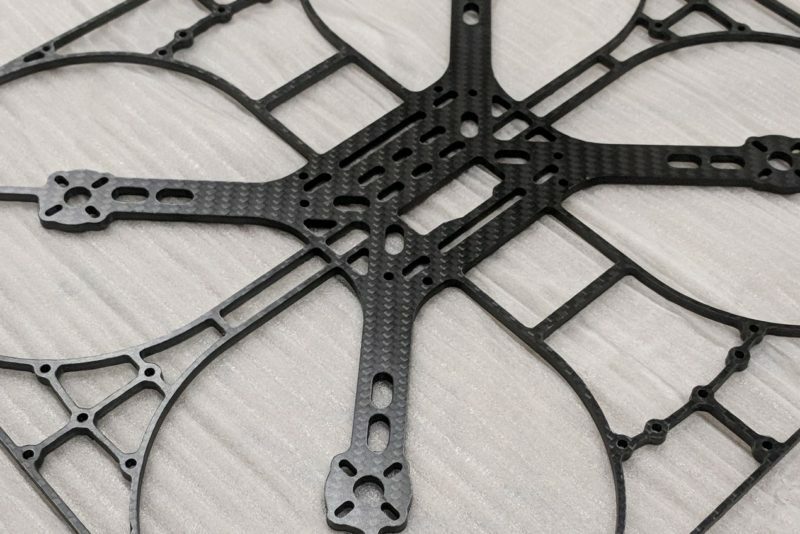 Carbon fiber is a great option for simple 2D parts. 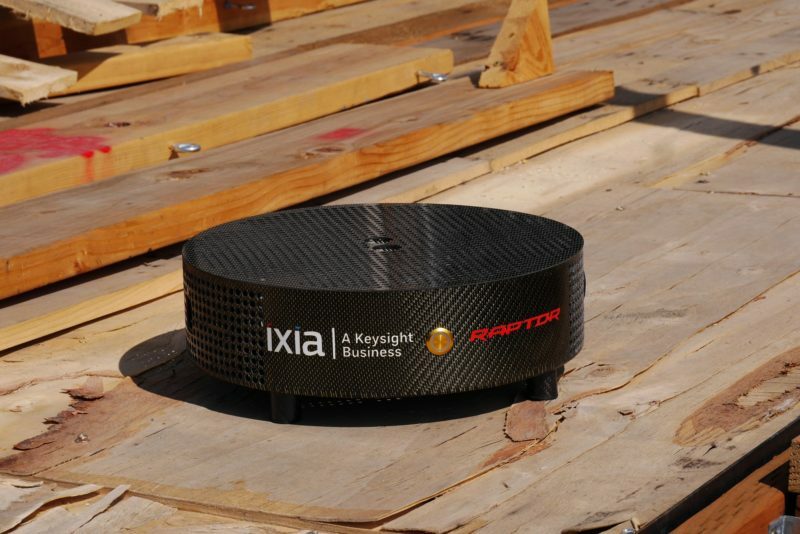 We machine our carbon panels in-house with 0.005″ accuracy! 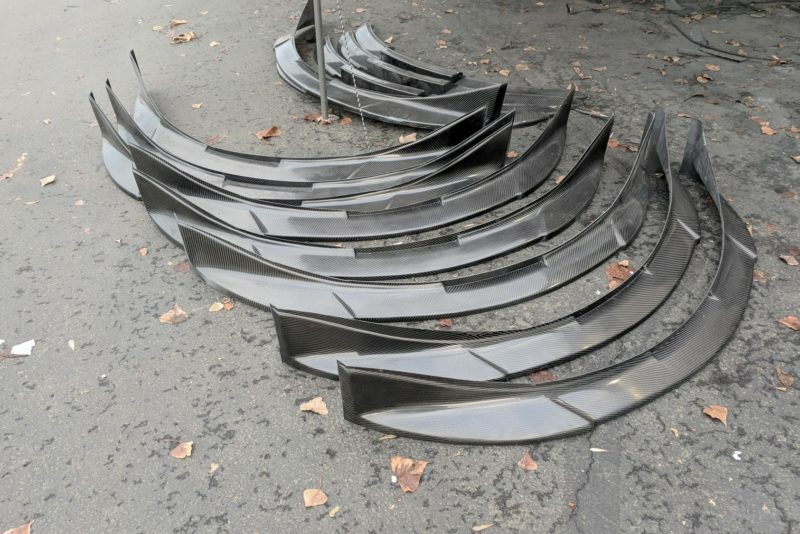 Check out this batch of carbon fiber Lotus Exige front lips we made for Highline Tuning in CA! 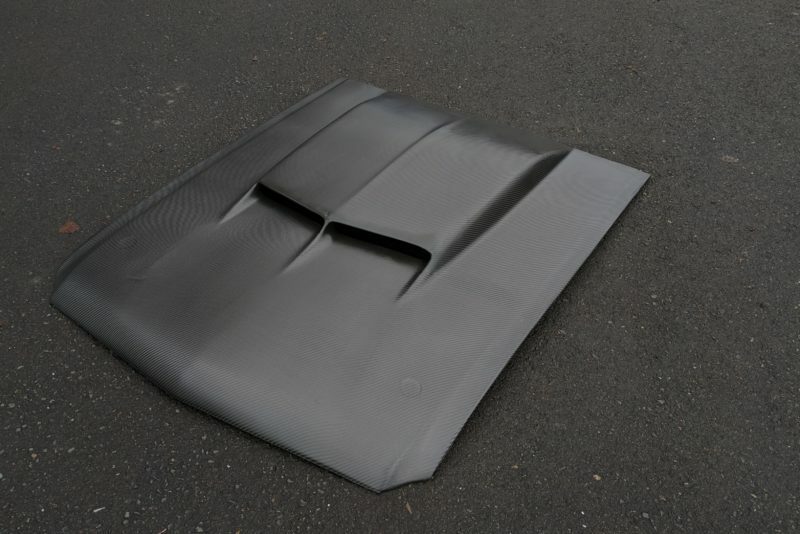 This 100% carbon fiber spoiler was featured in the Honda/ Acura booth at SEMA on the new 2017 NSX! 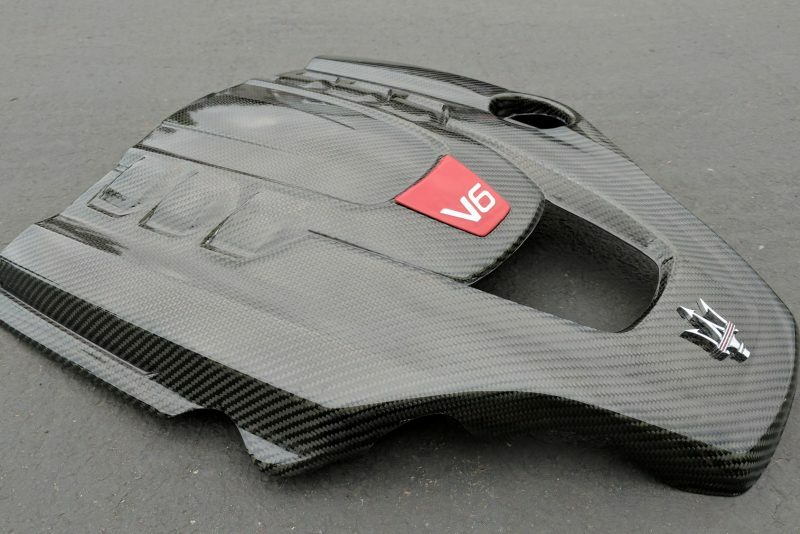 This carbon fiber engine cover was made for an individual who worked his whole life to afford the car of his dreams. We just helped sweeten the deal.